on a specific standard, it provides us the ease of use in a number of aspects. develop such system and integrate them into existing database applications. designed and built without following any standards. for the use of system. and is the only most popular agreed upon standard for database systems. 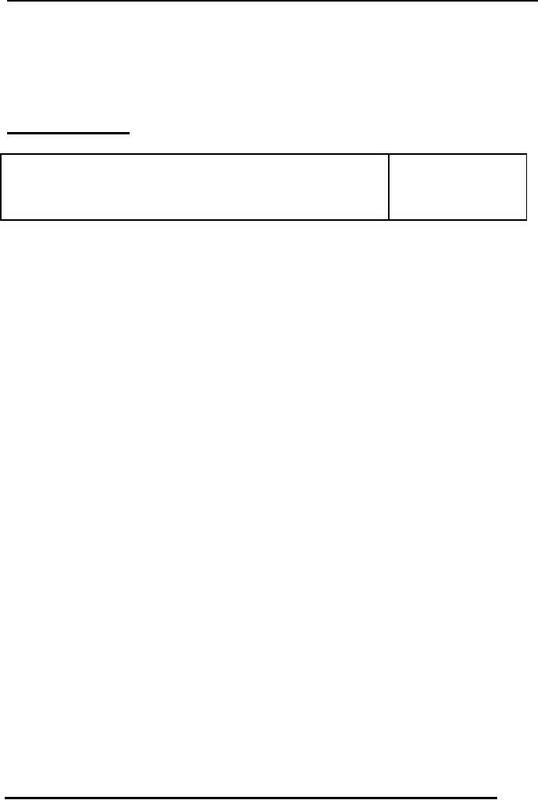 level, which is stored in a specific format at the internal level. illustrated in the coming lines. schemas stored at different levels for isolating the details one level from the other. expressed below with emphasis on the details of all the levels individually. allowed to make changes to the database and what changes he can make, etc. to be stored in the database from the future point of view. 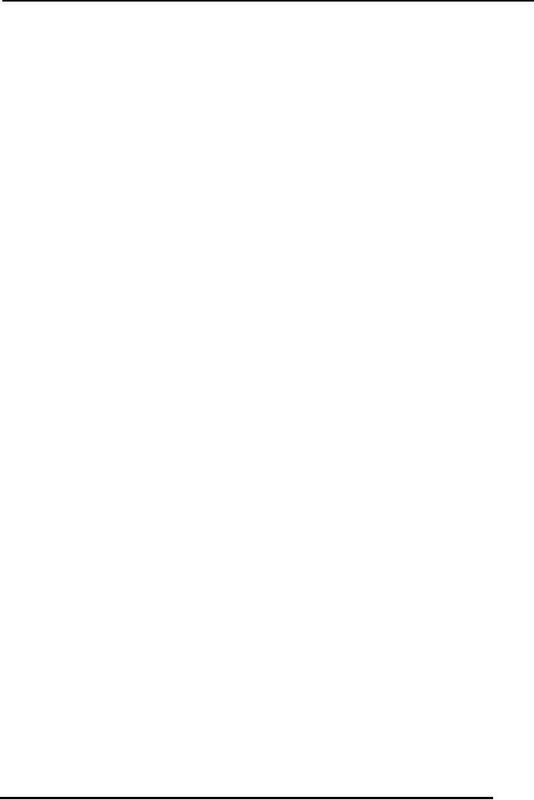 and find the area code for that city from the corresponding Area Codes table. tell use whether the student qualifies for the admission or not. barrier for proper utilization of the database system. changes in the logical or internal views. displayed in two entirely different ways. that structure and type of that data. outlet and also to mange these salespersons there will be one or more managers. may contain types of data, and constraints on data values etc. authorized to check the data or make any changes to the data. 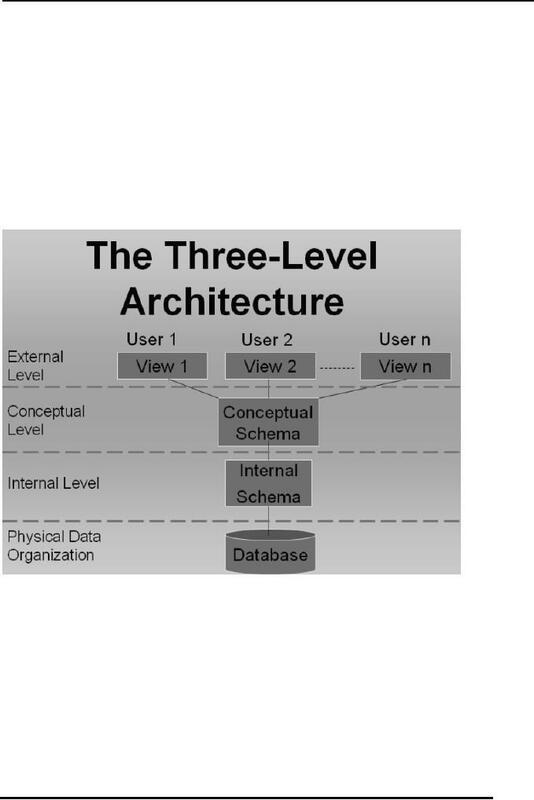 views/levels of the database also. 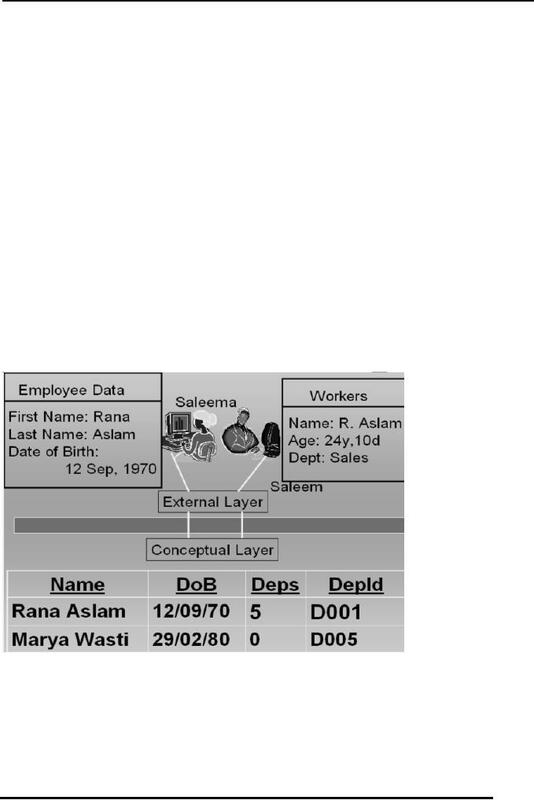 copy of data at the underlying conceptual level. 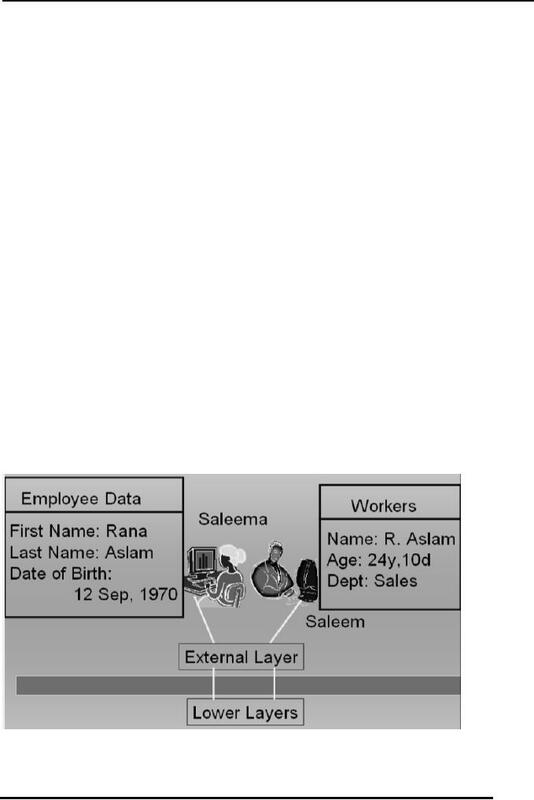 users requirements using the conceptual schema of the database.